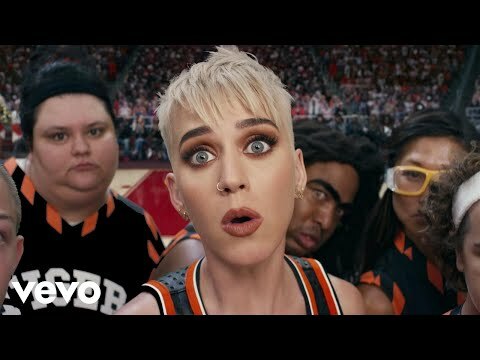 "Swish Swish" is a song by American singer Katy Perry featuring American rapper Nicki Minaj. It was released on May 19, 2017, and serves as the third single for Perry's fourth studio album, Witness (2017). It is a house-inspired EDM song and samples "Star 69" by Fatboy Slim which in turn samples "I Get Deep" by Roland Clark.